abeth II, and cooperation of the Dean of Windsor and Church of England, as well as the Ministry of Justice and Ministry of Foreign Affairs of the Republic of Serbia. HM Queen Maria’s remains will be transferred from the Royal Burial Ground in Frogmore, Windsor Castle, to the St. Sava Serbian Orthodox Church in London on Saturday, 27th April 2013 where they will stay until Monday, 29 April, when the official transfer to Belgrade, Serbia will take place. On Sunday, 28 April at 10:30 am, in the presence of the TRH Crown Prince Alexander, Crown Princess Katherine, Prince Peter, Prince Philip, as well as Princess Katarina (daughter of Prince Tomislav) and Prince Vladimir, Prince Dimitri and Princess Lavinia (children of Prince Andrej) a Holy Liturgy will be officiated at the Serbian Orthodox Church of St. Sava in London (89 Lancaster Gate, London W11 1QQ) followed by a Memorial service for Queen Maria (around 12:00 noon). 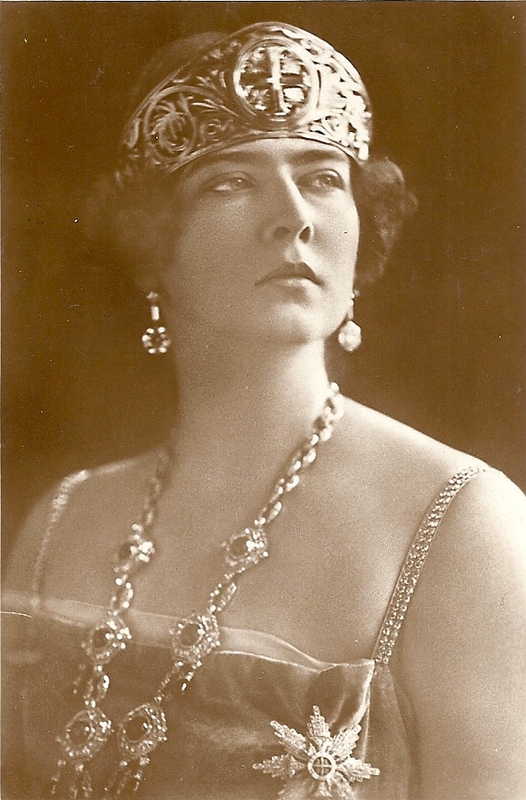 On Monday, 29 April HM Queen Maria’s coffin will be met at the Nikola Tesla airport (Belgrade) by the Royal Family, Professor Oliver Antic Special Legal Advisor and Mr. Radoslav Pavlovic Cultural Advisor to the President of Serbia H.E. Mr. Tomislav Nikolic, government officials and Serbian Orthodox Church representative His Grace Vicar Bishop of Hvosno Atanasije with the blessing of His Holiness Serbian Patriarch Irinej. HM Queen Maria’s coffin will then be transferred to the Royal Chapel of St. Andrew the First Called. A memorial service for HM Queen Maria at the Royal Chapel will be officiated by His Holiness Patriarch Irinej of Serbia at 6.00 p.m. Following the church service a reception will take place for State officials, members of the Crown Council and Religious leaders. 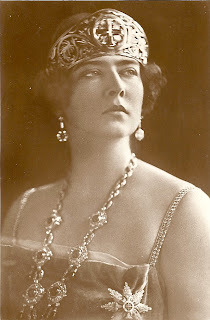 Queen Maria was the daughter of HM King Ferdinand of Romania and HM Queen Marie of Romania (a daughter of HRH Prince Alfred, Duke of Edinburgh, a son of Queen Victoria of the United Kingdom). The Queen was born in Gotha, Thuringia, in Germany 6 January 1900 and died in London 22 June 1961. Her Majesty married HM King Alexander I of Yugoslavia in Belgrade 8 June 1922 and they had three sons Crown Prince Peter, and Prince Tomislav and Prince Andrej.